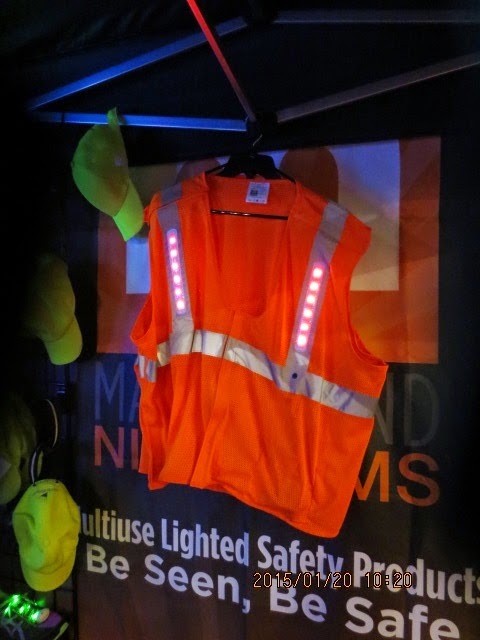 Nitebeams makes LED lit safety products. Products include Pet collars, leashes, arm bands, shoe laces, baseball caps, beanie caps, safety vests, even horse bridles. All lit with LEDs to give you extra visibility up to ¼ mile radius. If you don’t see a product that fills your need, give them a call, they might be able to prototype exactly what you need. Battery life is approximately 70-80 hours and most products are washable, just remove the electronics before washing. Different color LEDs are also available. LEDs can be solid or flashing. 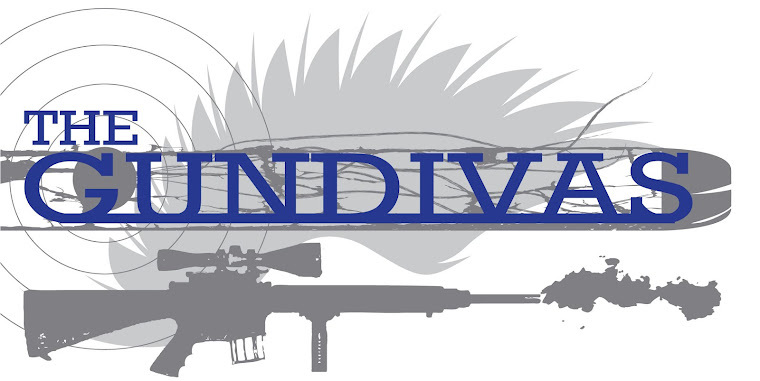 Pricing starts at approximately $20 and goes up. Not an outrageous price for a valuable safety device with many uses. If you need to be seen, check out Nitebeam products.